Being a great attorney doesn't mean you'll retain quality clients or build a successful, respected law practice. In fact, if you don't have a significant online presence, positive reviews, and a powerful website, you're going to lose out to young, aggressive, web-savvy attorneys with a third of your experience. 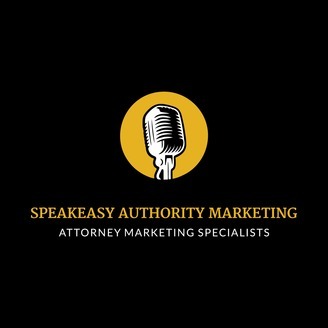 Richard Jacobs of Speakeasy Marketing offers the unvarnished truth about how to market your solo or small law firm to become the pre-eminent firm in your metro and practice areas. 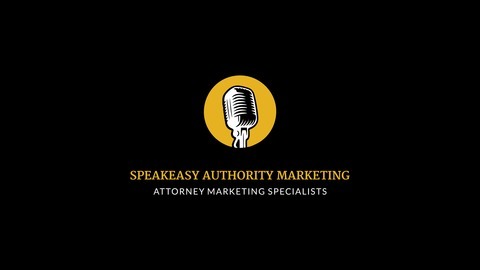 Subcribe for frequent updates of secrets of attorney marketing. Why host, or even attend a Mastermind? Wouldn’t this require giving away the ideas that have contributed to my professional success? Why get on a plane and travel for an in-person meeting when I could just email whoever I want from a LISTSERV? If you’ve had these questions, you’re definitely not alone, but that doesn’t mean you’re right. On today’s podcast, long-term entrepreneur Gene Kelly shares his experiences and knowledge from over 20 years’ worth of being involved with Masterminds. “The Mastermind concept is multiple people in a room focusing all their energy…on one idea at a time. When a group is focusing all their energy on one idea—one business at a time and their problem—it creates…an extra mind,” says Kelly. He explains the benefit of having people who aren’t inside your box making suggestions, and the breakthrough, life and business-changing moments this can lead to. According to Kelly, the energy that comes out of this type of environment is unparalleled. He discusses the difference between attending and actually hosting your own Mastermind, why competition isn’t a factor to be concerned about, and the hefty paycheck you could receive from giving it a go. Kelly’s upcoming event slated for April 10-12 in Napa Valley will focus entirely on how to create your own regional Mastermind. Tune in for all the details and visit https://www.drivingforcecompany.com/napa-valley-event to learn more.